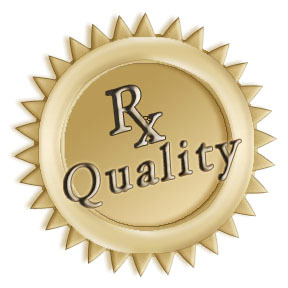 “QUALITY” not Quantity is the philosophy in all strategies in our “Rx” Program. Let’s talk practice for example. We will not practice aimlessly for hours upon hours but structure your practice program so that whatever amount of time you can find to dedicate to your game will be more efficient and productive. My Program has structured schedules and routines for you and the amount of time you find suitable. Each time you practice you will be developing your swing and mind . . . not frustration and anguish.